Browse our range of licensed brands with some of the world’s most recognisable names. 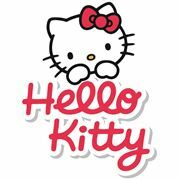 Hello Kitty offers a range of products for cats and dogs with designs of irresistible appeal from 4 to forever. 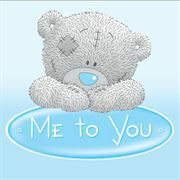 Our Me to You range covers products for cats and dogs, with the charming Tatty Teddy designs, popular with young and old alike. 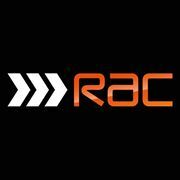 Our RAC range comprises of travel safety, outdoor accessories and pet transport options. 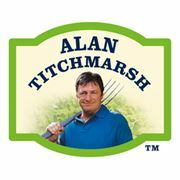 And finally, our Alan Titchmarsh range comprises innovative feeders and high-energy foods to keep wild birds satisfied.